SF Notary team members will come to your location to notarize documents at your convenience. We make the signing process quick and easy. SF Notary’s apostille experts will pick up, notarize, and get your international documents apostilled or authenticated, and then return or ship them. 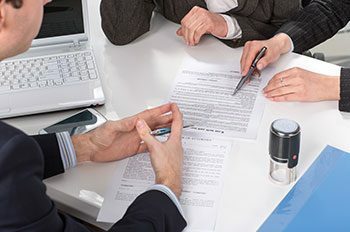 SF Notary has certified, experienced Notary Signing Agents ready to walk you through the loan package, whether you’re buying, selling, or refinancing. SF Notary is there for you. Our certified notaries will come to your office, home, hospital room, coffee shop, airport terminal—wherever you may be. The process is quick and painless. All you need is a valid ID and the document(s) that require(s) notarization; we’ll bring everything else. We’ll make sure everything is properly signed, dated, and notarized. Most notary appointments only take about ten minutes. Every notary public at SF Notary is licensed by the California Secretary of State to perform notarizations and has notarized many, many documents. We are all members in good standing of the National Notary Association (NNA), the nation’s leading notary advocacy and training organization. 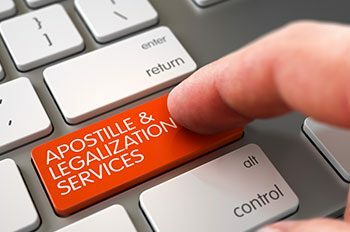 Our team includes apostille experts who have been successfully navigating the complex process of international authentication for many years. 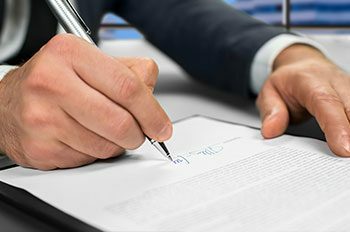 We also hold an additional certification as Notary Signing Agents, allowing us to facilitate home loans for borrowers, sellers, or refinancers. Our notaries are bonded up to $15,000 and carry E&O insurance of up to $100,000. Over our numerous years of travel notary services, we have built strong relationships with many of San Francisco’s biggest businesses including international banks, law firms, real estate companies, tech titans, retailers, and more. Our repeat clients depend on our notary expertise, flexible availability, and devotion to customer service. Our mission is to provide exception notarial services when and where you need them. I’ve used SF Notary + Apostille services more than once and each time they have given absolute awesome service. They have been on time, prepared and so friendly…even in the pouring rain and commuting in these busy SF streets. … Great customer service!! We will be using them again I’m sure! Outstanding service – fast, professional, flexible, and incredibly easy to deal with! I’ve used this service twice and will not hesitate to use them again! I had to synchronize a notary with an exec’s visit to our office which was no problem with SF Notary. With 2-day notice John was exactly on time, concise (which the exec appreciated) and had a sense of humor (which the exec also appreciated). … In all regards they were very professional and made me look great. Thank you! All the stellar reviews are accurate on here! We worked with John to notarize a few documents – he was quick, efficient, knowledgable, and courteous. 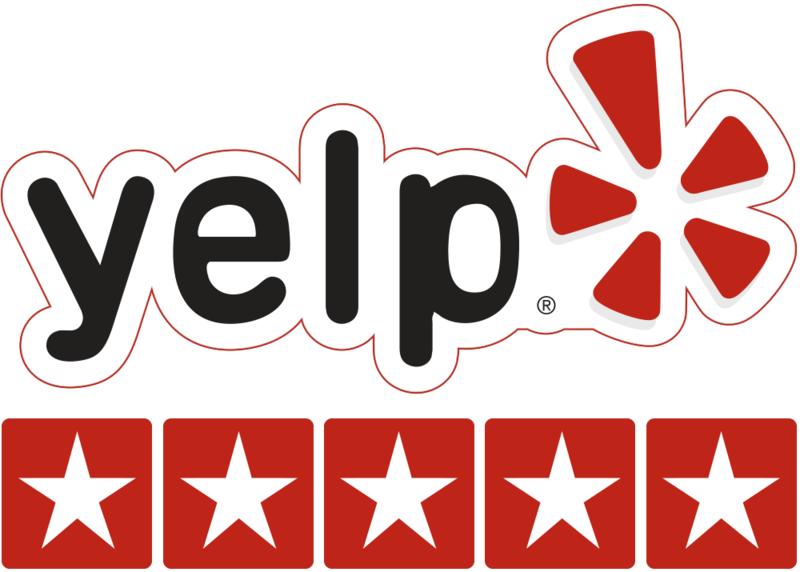 He explained what he was doing every step of the way and provided excellent service. John Cavalli provides a very efficient, accessible, professional service. … I highly recommend SF Notary & Apostille for those on the go who need a reliable, efficient and accessible notary service. High quality customer service! Fast turn around. I wouldn’t go anywhere else for my Apostille needs for work. I have used them multiple times and can’t recommend enough! They are easy to work with and very very very responsive and knowledgeable. Thanks Gary and John for continuous service. Our office uses SF Notary + Apostille several times a month. John and Gary are very responsive and reliable. 100% recommend! John was and always is fantastic! I requested that he have some documents apostilled in Sacramento and he got it done quickly and back in the mail in record time. He’s always there when we need him to notarize documents as well. I would highly recommend SF Notary + Apostille. Gary is the bees’ knees! He is personable, smart and efficient. I mean, who wouldn’t like him? He knows all the ins and outs of apostilles (a word I had never heard of until this week), helped me side step several issues that would have caused delays, and met me where and when it was super convenient for me. Unbelievably, I had my apostille in hand less than 24 hours after I handed him my paperwork. In that time, he filled out forms, Fed Ex’d them up to Sacramento where someone he works with went to the Secretary of State’s office and waited in line there, then Fed Ex’d the documents back to me. I left Gary at 11:30am on Monday and had my documents in hand by 10:30am on Tuesday. His charge was $70 less than someone else I considered using, and the other person advertised a turnaround time of 10-12 days. Pffft. Use Gary! Absolutely loved John’s service. He helped me with the Power of Attorney for China. He showed up at my door front 2 hours after I contacted him and handled the case in extremely fast speed. He went above and beyond in service, communication and maintained professional throughout by keeping me up to date with each step in the process. I highly recommend him to anyone that are looking for similar services! We couldn’t have been happier with our experience working with SF Notary + Apostille. John and Gary came through for us on a very tight deadline and we very much appreciate their professionalism and wonderful service. One of the best Notaries in SF. I would not hesitate to use them again or recommend to someone. Fast and safe service. Mr.Gary helped me and I am thankful for his service.